Show love for the victims, the families, and the entire community of Newtown, Connecticut. Green and white are the colors of Sandy Hook Elementary. We have created these specific products in hopes that people will use them as a strength piece to get through the unspeakable tragedy in our country. 50% of the sale price is donated to the Sandy Hook School Support Fund. It’s Time to Celebrate: Free Shipping + 10% off from Survival Straps! It’s fall and it’s time to CELEBRATE! 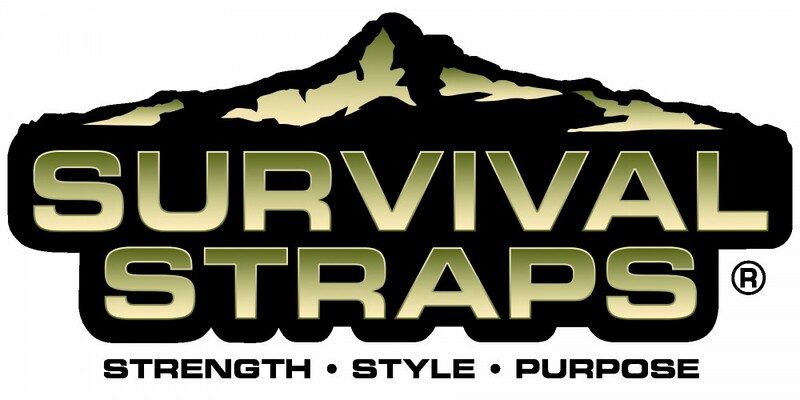 Get 10% off and FREE SHIPPING on your entire purchase from Survival Straps®! Enter the code “FALL10” at the checkout. Now through 10/28!